Toolin’ around town with Taylor! 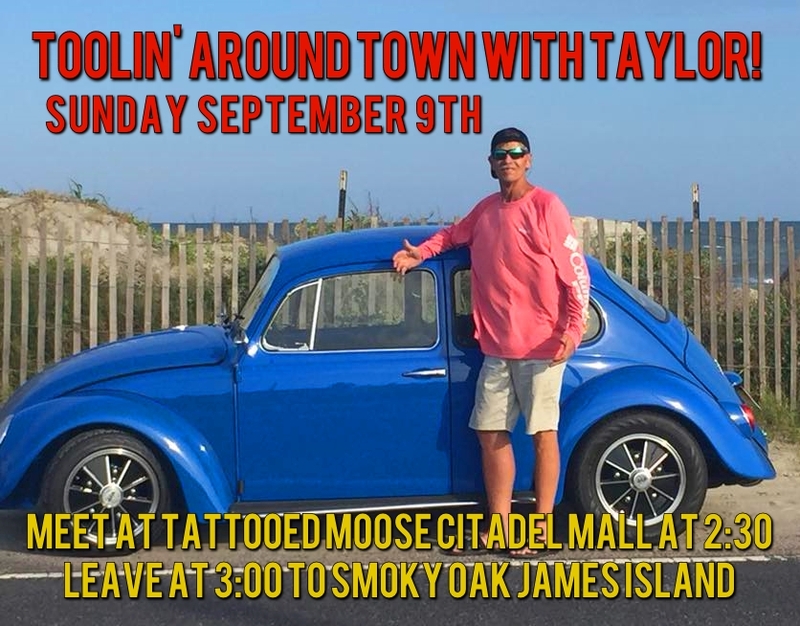 Tooln’ Around Town with Taylor! Our friend Bryan has been suffering from kidney cancer and we are getting together as soon as possible to celebrate and support him. Bryan wants to RAISE awareness for Kidney Cancer! for BBQ and CARS and MUSIC…….all YOU need to bring is GOOD CHEER! !